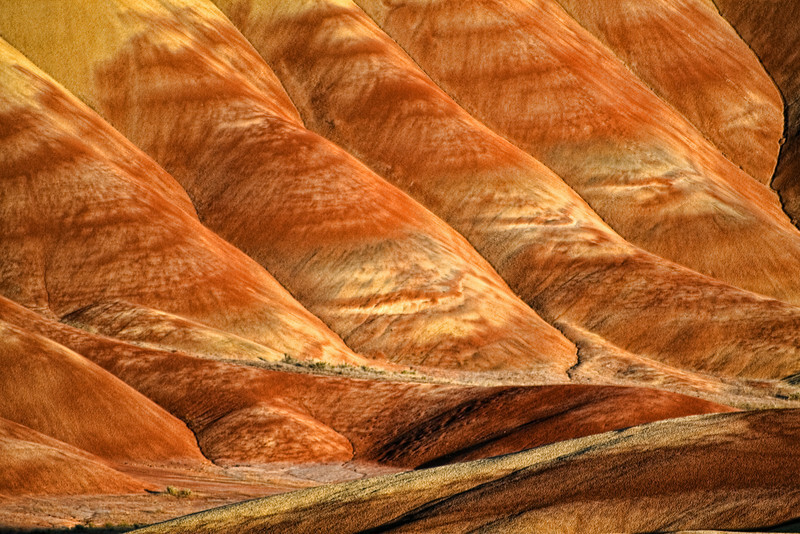 John Day Fossil Beds of Oregon. Spaning Three Location. Sheep Rock Unit, Clarno Unit and The Painted Hills Unit.